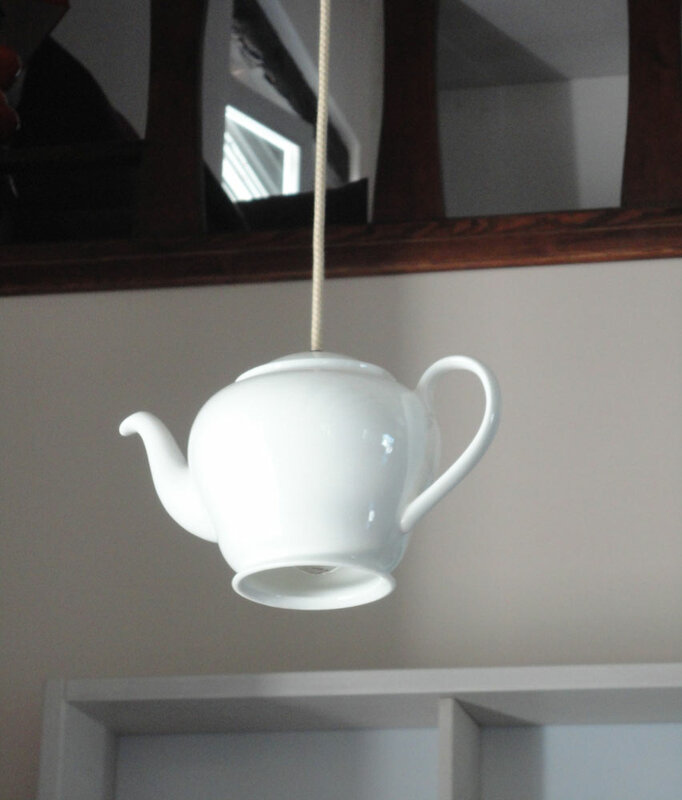 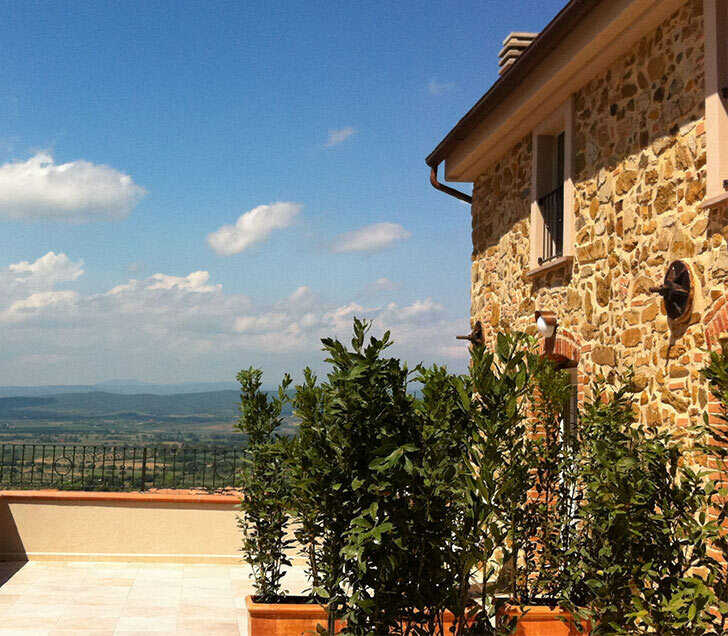 the house, the terrace, the source. 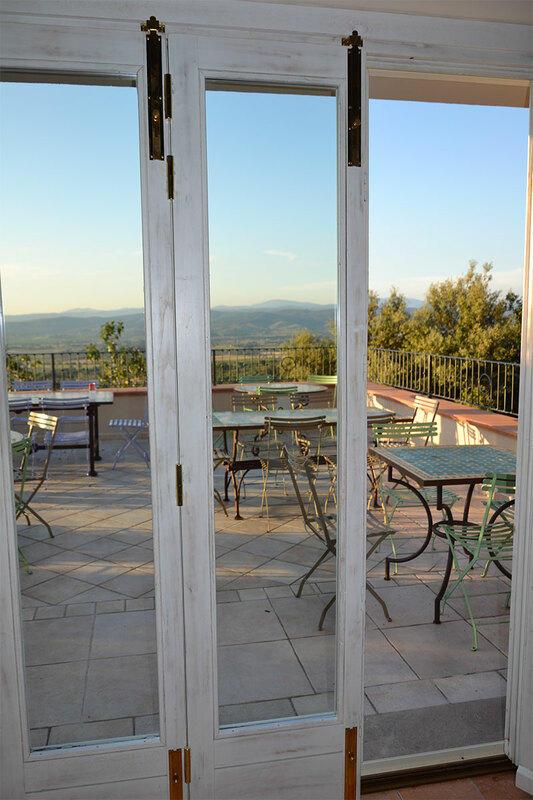 The source, the view from the terrace of the hill and the house itself create a ‘unique atmosphere …. 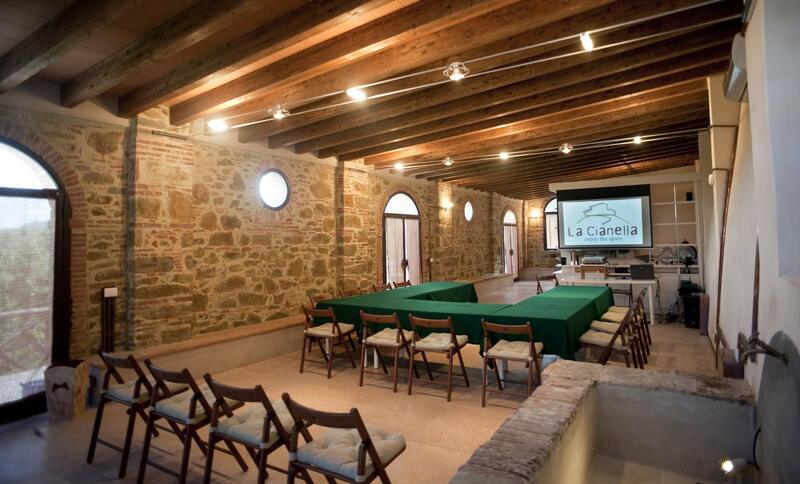 and here’s Cianella is told through details, landscapes, places. 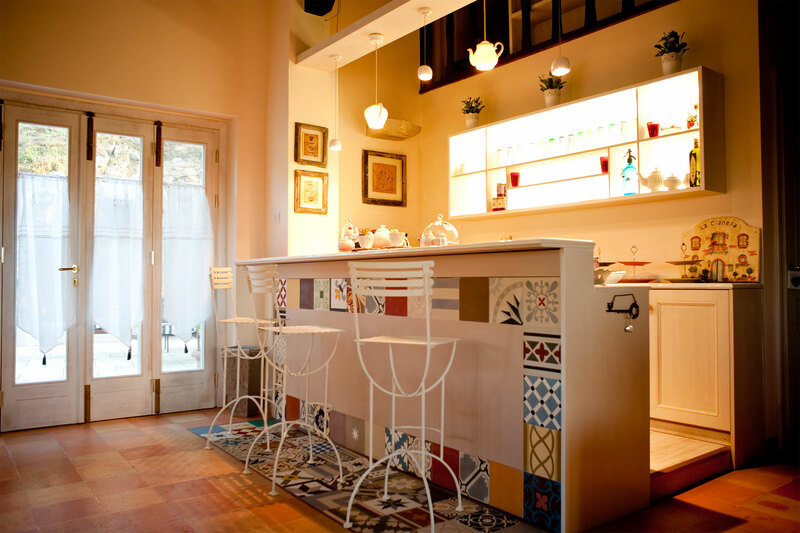 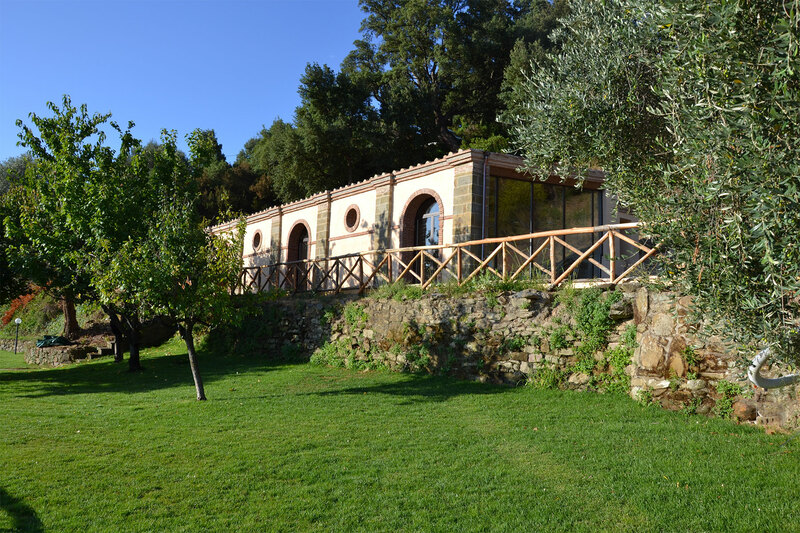 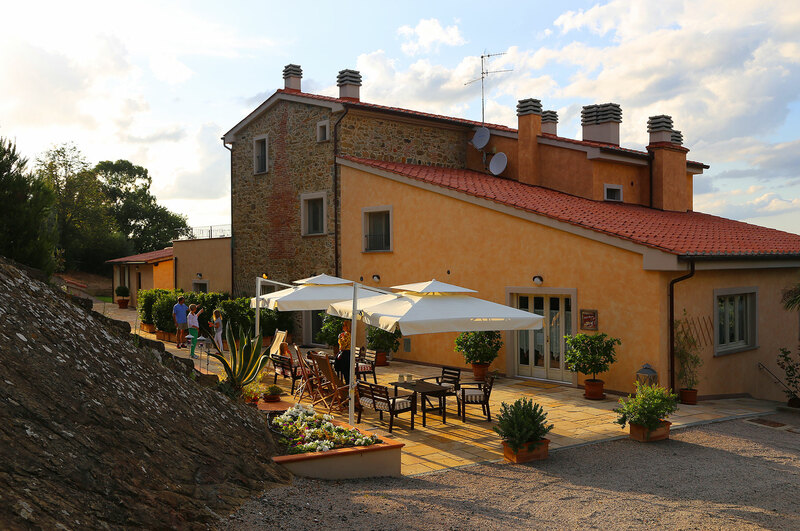 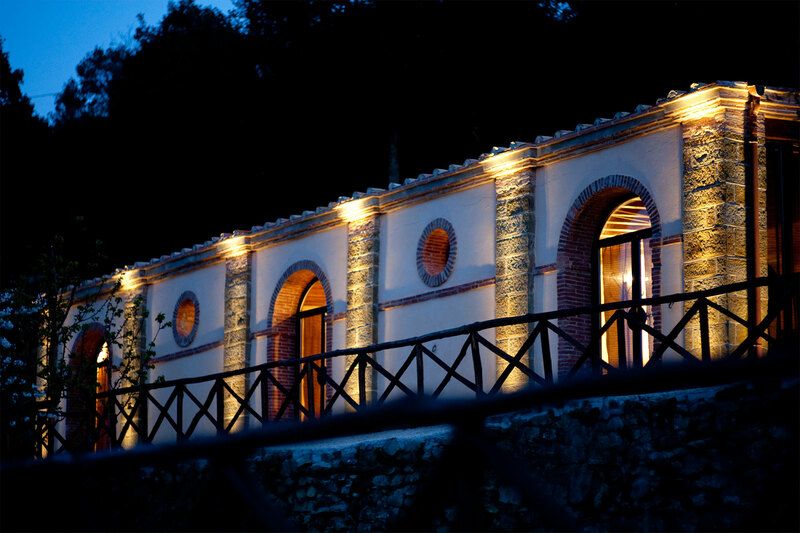 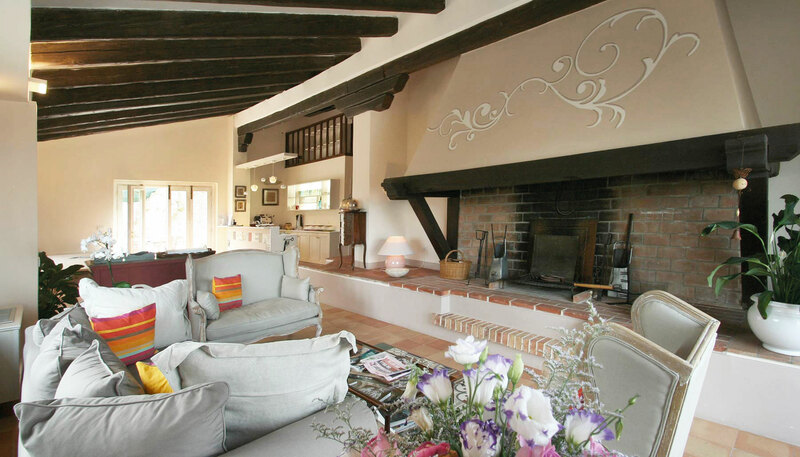 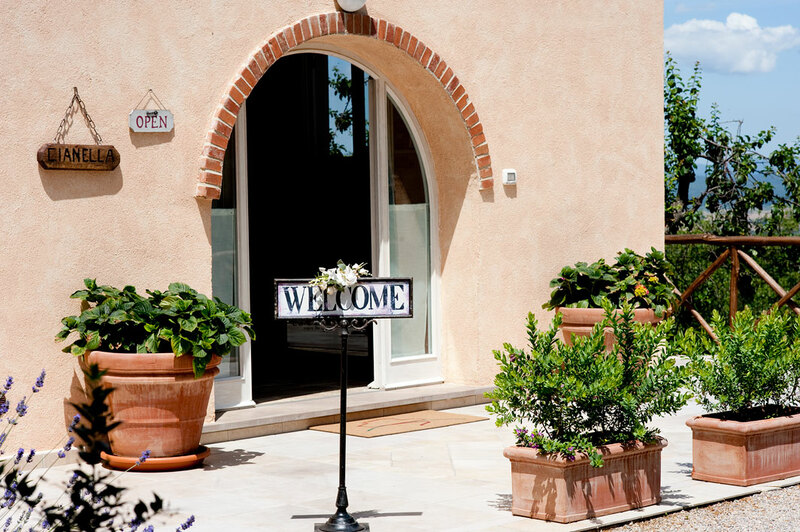 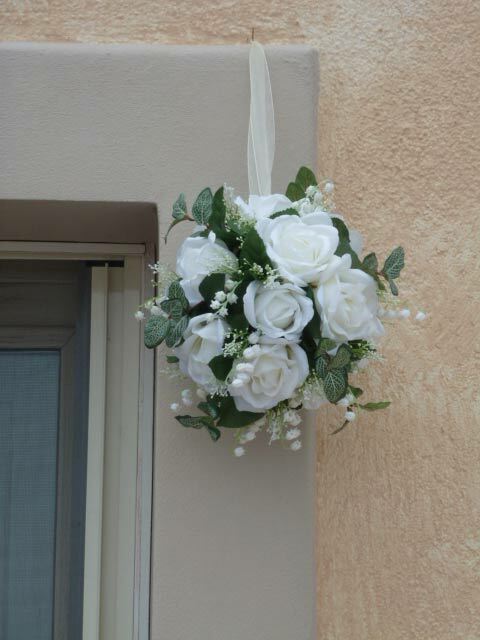 The house dates back to the ‘800 and is the central structure of our relais in Maremma. 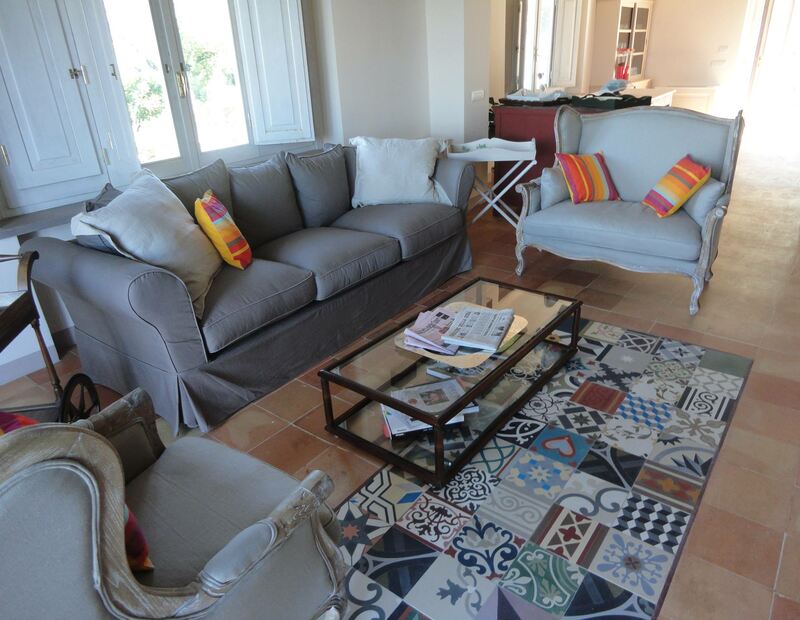 You will be welcomed in refined and tastefully rooms furnished with carefully chosen materials: from the traditional floor enriched by the colors of the Andalusian cement tiles features to modern stoneware that reflects the taste and the colors of the local stone to the current mosaics made of marble. 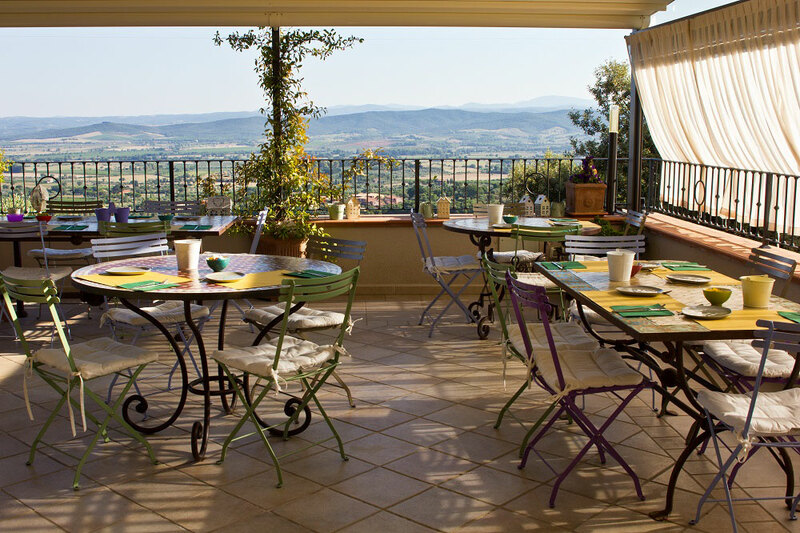 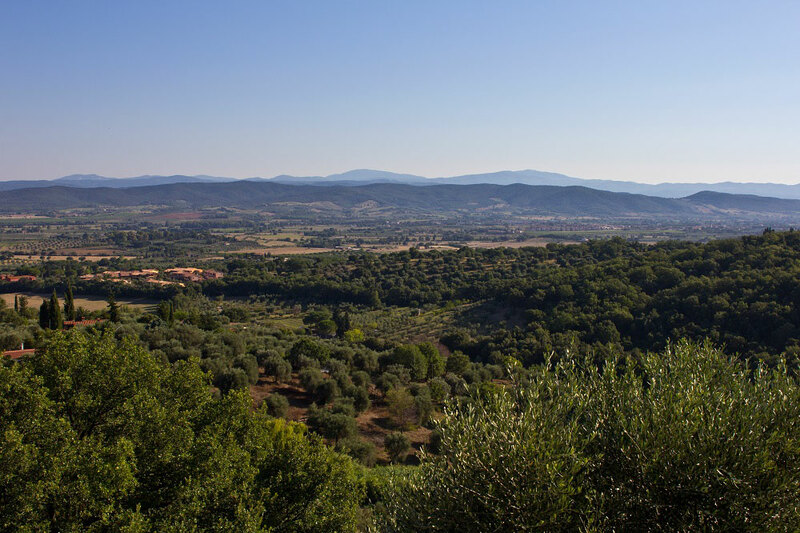 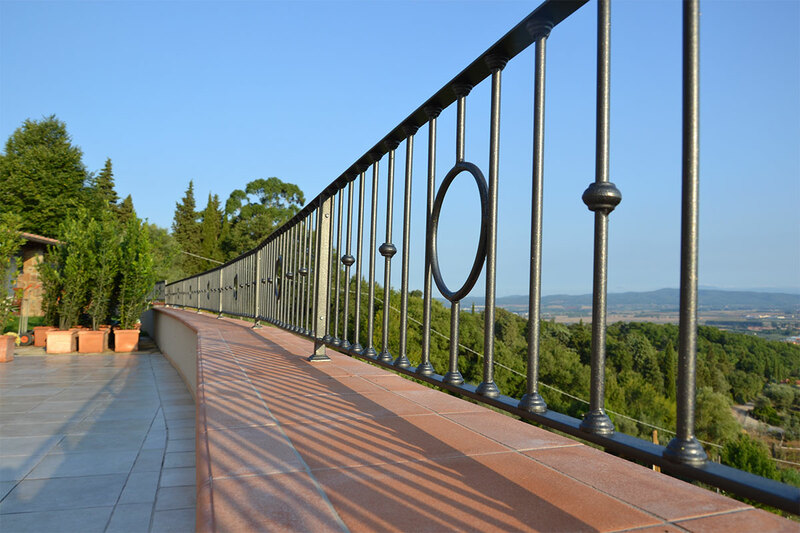 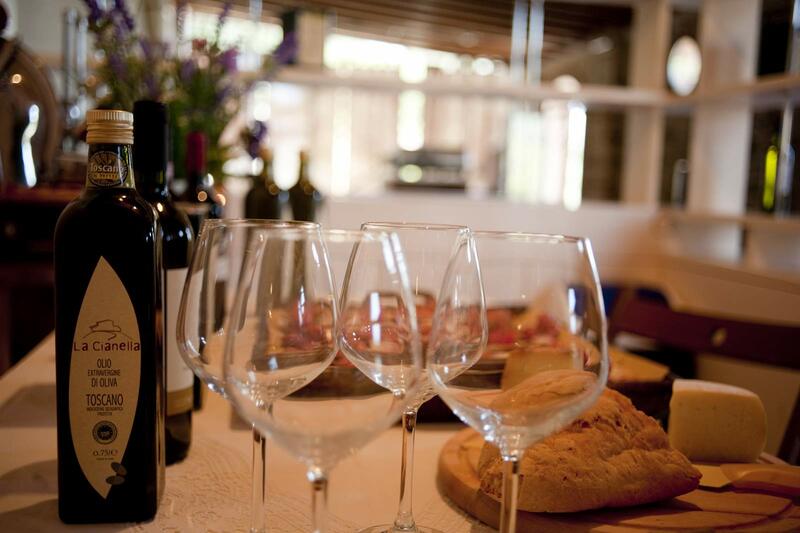 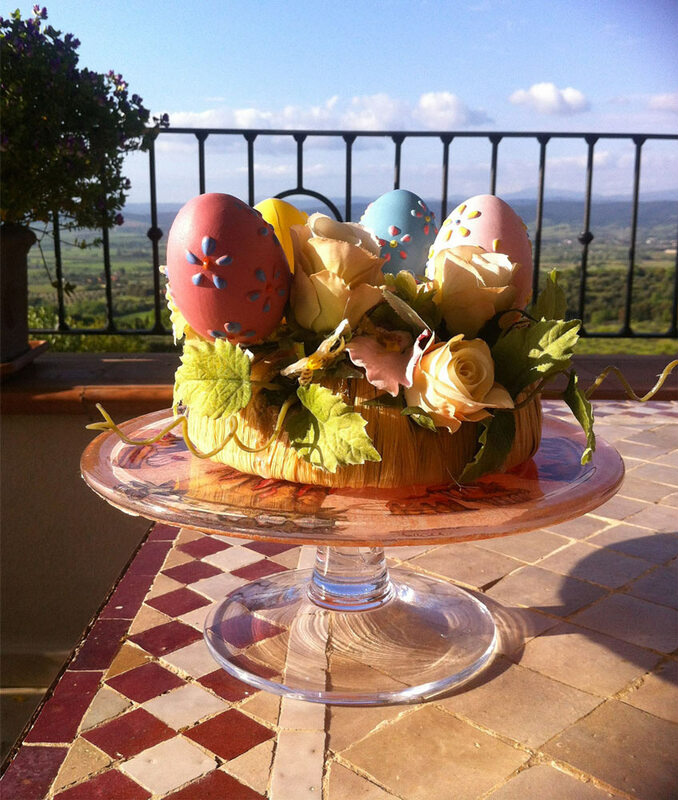 A point from which to observe and be fascinated by the landscape of Maremma hills during breakfast or an aperitif. 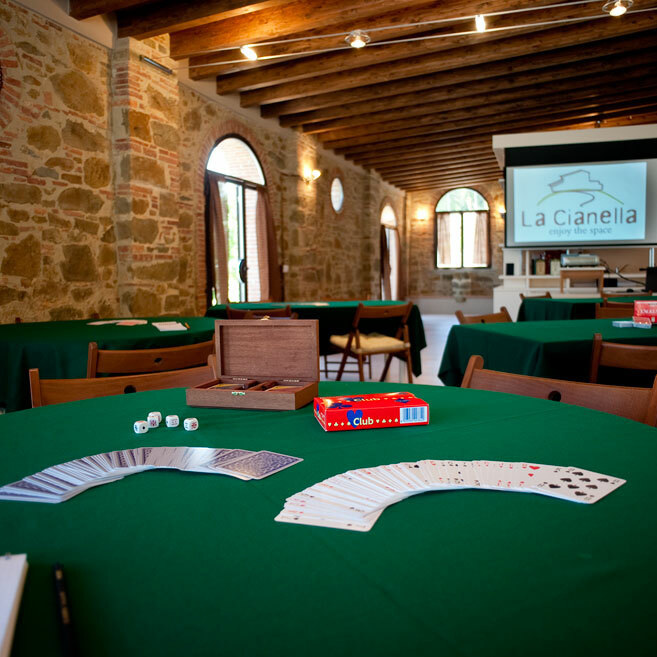 The name of the place, La Cianella, is due to the presence of a nineteenth-century source called “Fonte delle Cianelle”. 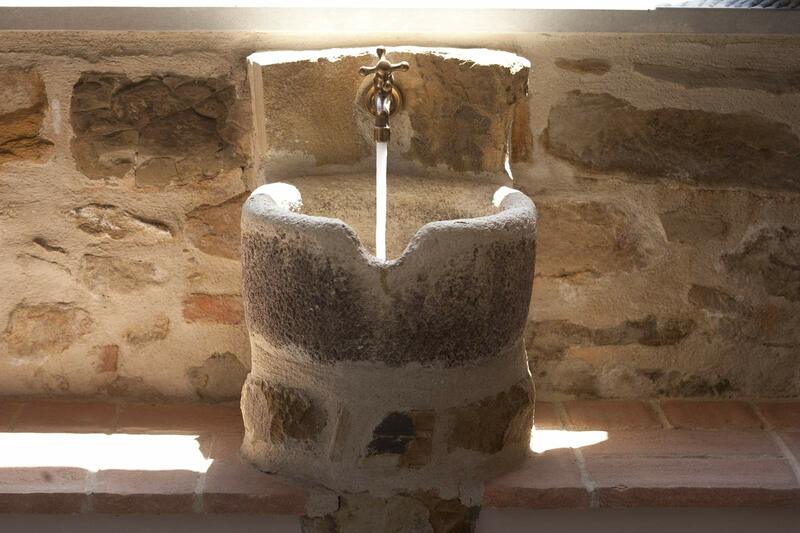 The name La Cianella, is due to the characteristic polished stone found in some parts of the source, which until very recently, women Scarlino rubbed the clothes to wash, while their husbands were collecting the water needed for home services. 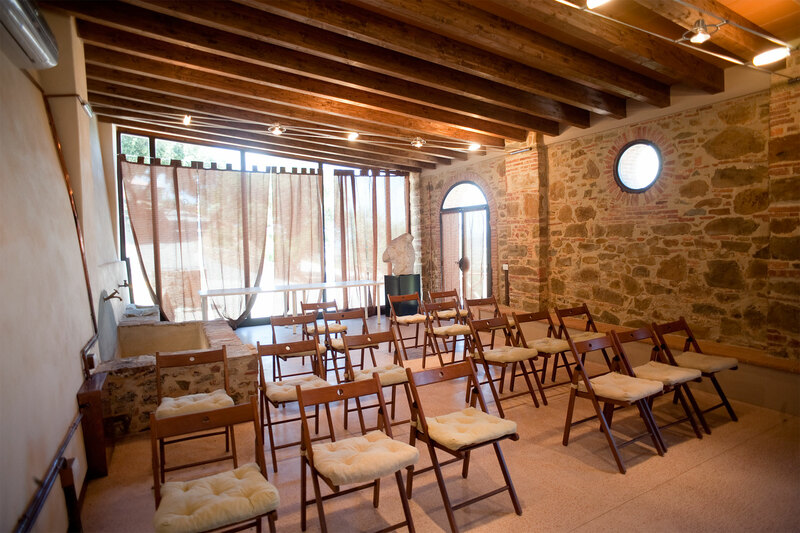 The Source, restored in strict compliance with the original architectural style, has become a large multifunctional space, able to accommodate those who want to taste the products of the farm or for business meetings.